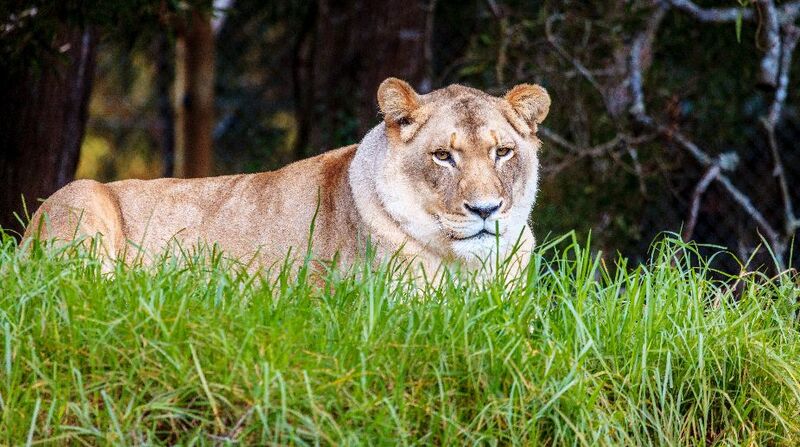 The authorities in Madhya Pradesh are yet to confirm the arrival of Asiatic Lions from Gujarat in the state's Palpur-Kuno Wildlife Sanctuary. The Madhya Pradesh government does not have even the draft of the contract though which the lions from Gujarat would be brought, according to officials on Tuesday. Forest Minister Gaurishankar Shejwar, replying to a query in the Madhya Pradesh assembly, said the Supreme Court has constituted a committee on resettlement of lions from Gujarat's overcrowded Gir. The minister said, the committee would decide of the arrival of lions from Gir to Palpur-Kuno.